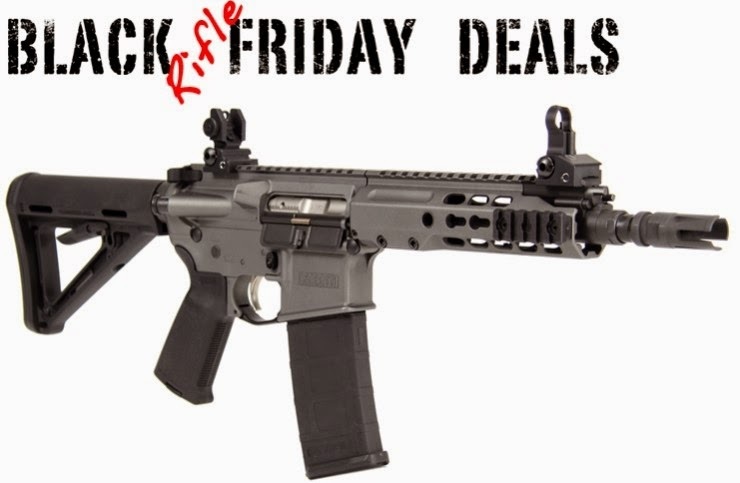 www.fullkorea.com: A Sudden Increase of Gun Sales on Black Friday in the U.S.
A Sudden Increase of Gun Sales on Black Friday in the U.S.
at the NICS is 58,800. But it had soaring hits with around 145,000 a day on Black Friday in 2013. In Korea, less than 1% of the entire population owns guns. If someone is shot dead, it is on the news. Firearm accidents are on the news only once or twice in three years in Korea. It has been analyzed that one person is shot to death per every 16 minutes in the U.S.
just because they are note white and still gets found innocent. America is a country that highlights its strengths only. are much smaller than Iguassu Falls in South America but is much more famous. political corruption, and racism are not known much. but is absolutely not a good country.